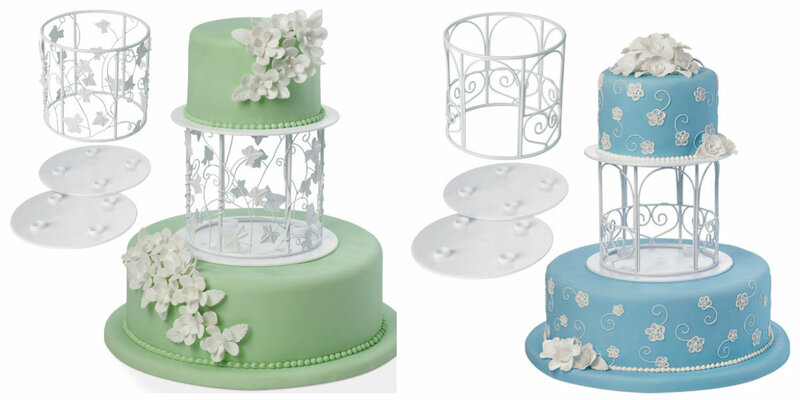 We have a huge range of cake tins for hire, as well as stands, separators and kits. 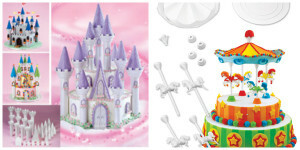 ALL cake tins are $12 for three days, plus a $10 bond that we will refund for return on time and in clean condition*. 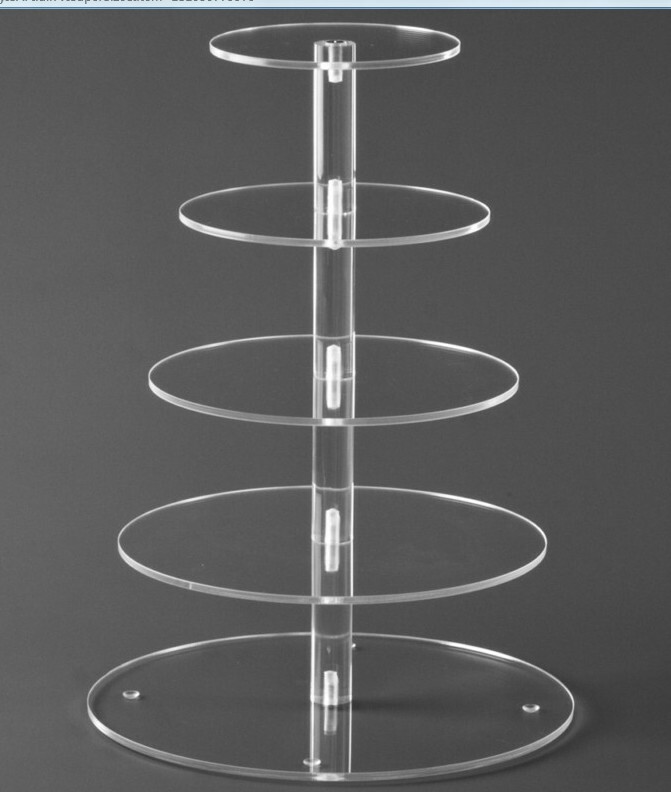 Stands and separators are $20 plus a $10 bond. *We provide cleaning instructions and will go over them with you -they are super easy! If they are not followed however the tins can become so rusty they require a 30 minute session with the steelo pads, and we think our time is worth something too. We hope you understand! Every size of round and square tins, hearts and six petal scallops, for tiered cakes and special occasions. Also 21st Keys, open book and all numerals from 0 to 9. 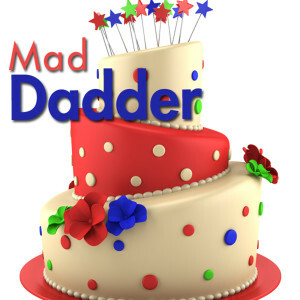 New additions – Mad Dadder crooked cake tins in 6. 8, 10 and 12 inch diameters. 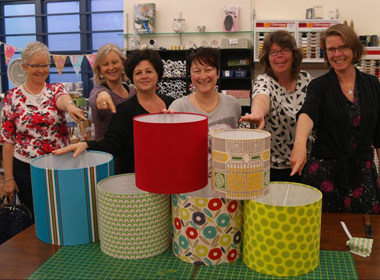 SO easy to do when you have the tins! 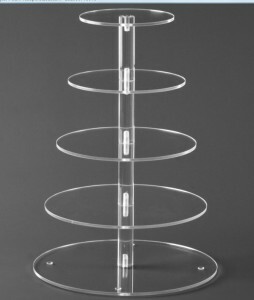 Our latest addition – 5 tier cupcake stand. As well as a great range of tins, we have a great range of decorating options – coloured fondants, gel pastes, lustre powders, glitters, candles etc. We’re happy to give you ideas on how to decorate that birthday cake with the minimum effort and maximum WOW factor!